UNCOVERING OPPORTUNITIES WHILE MITIGATING RISK. Potential liabilities are everywhere in business.  Cornerstone Companies specializes in identifying risks, managing them effectively and reducing their financial impact. We have extensive experience in helping clients manage and lower their risk exposure. As a Cornerstone Companies client, you’ll have a dedicated partner who will be your resource and advocate. As your business needs change and the marketplace provides new options, we’ll look ahead to guide, suggest and revise your coverage to give your business the security it needs. And we’re not just about avoiding risk – sometimes your biggest opportunities come from addressing risk head on. We will help you identify those risks and look for ways to turn them into unique opportunities for your business. Reporting claims can be a very difficult and scary process. Please contact us and let us help you build a clear efficient plan. Regardless of the day or time, we’re ready to begin helping you get back on the road to recovery. We specialize in commercial insurance, risk management, surety bonds, personal insurance, employee benefits and wealth management. Our team has expertise in a variety of industries, and we’re committed to helping you succeed.